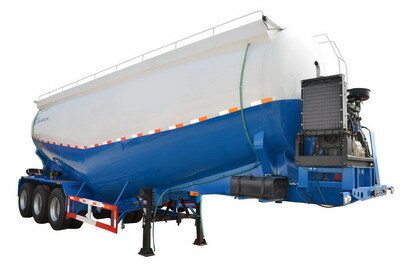 CEEC TRUCKS transit mixer, The combination of the large capacity mixingdrum and the uniquely-designed double logarithmic variable pitch helical bladeenables the beiben mixer truck getperfect balance between the concrete mixing quality and discharging speed, itnot only meets the requirements of pumping while discharging at idle speed butalso ensures our beiben cement mixer trucks the uniformity of concrete mixing. 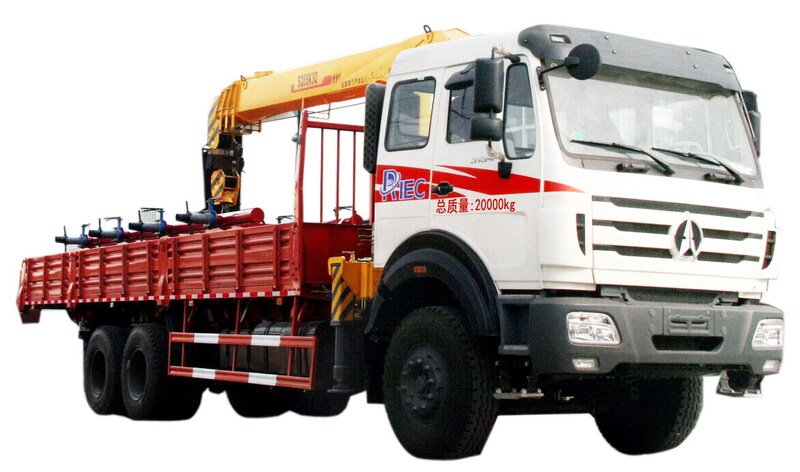 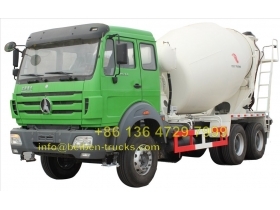 Qualifiedhydraulic transmission part is the important guarantee of the reliability of beibentruck-mounted concrete mixer, thusour products adopts the world famous components. 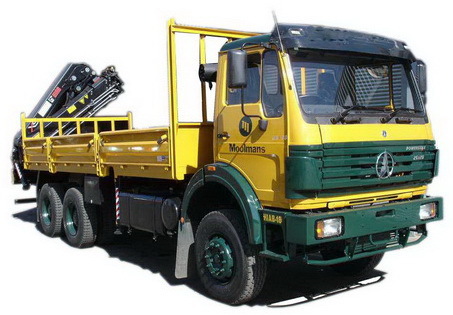 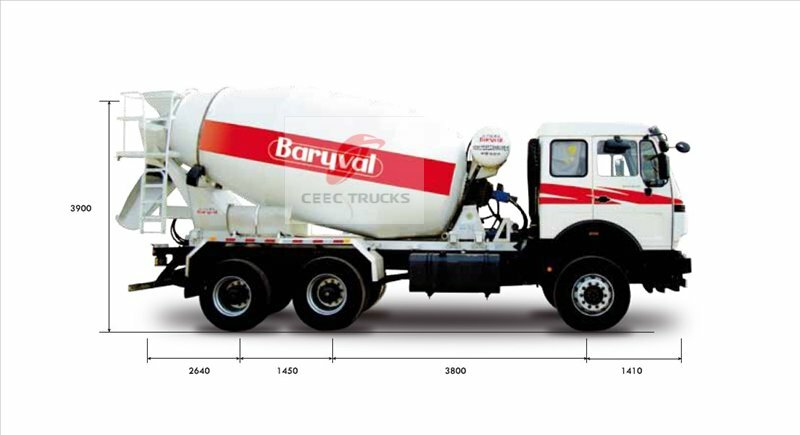 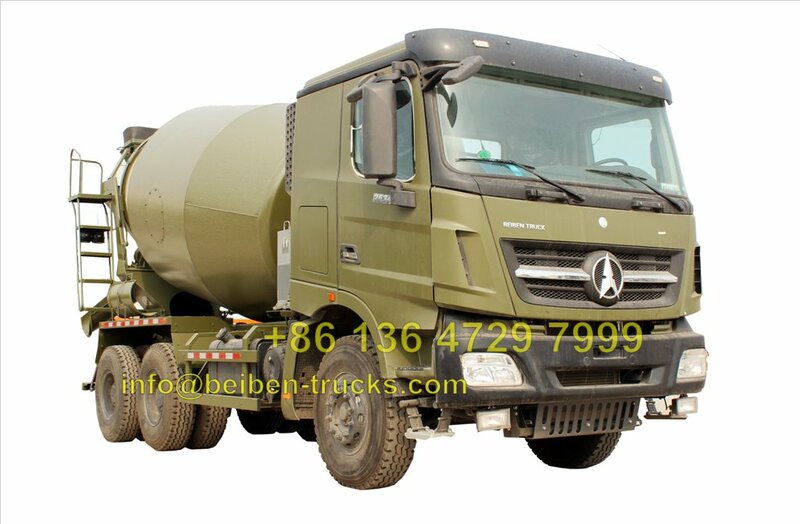 Connectingrod operation mode is applied in driver’ cab and both side at the rear part ofthe beiben concrete mixer truck , itcan realize three axle linkage which features convenient and simple inoperation. 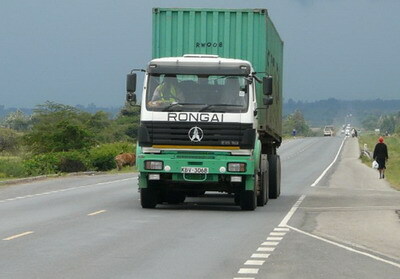 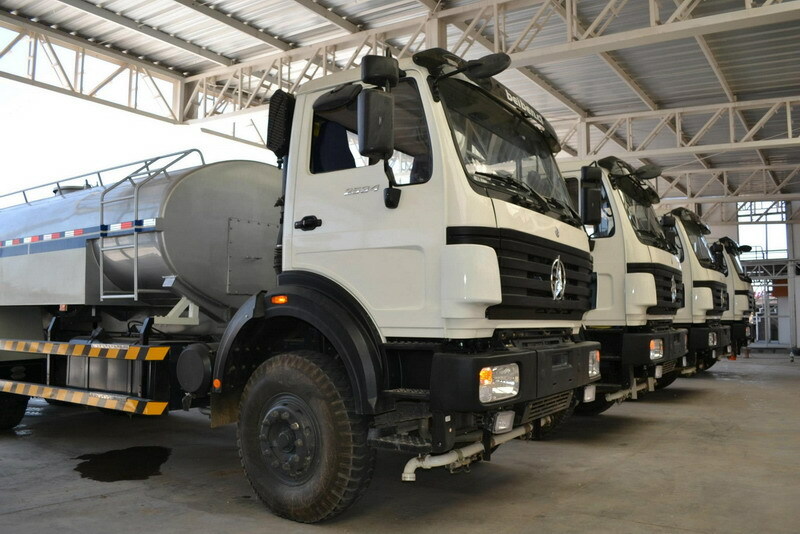 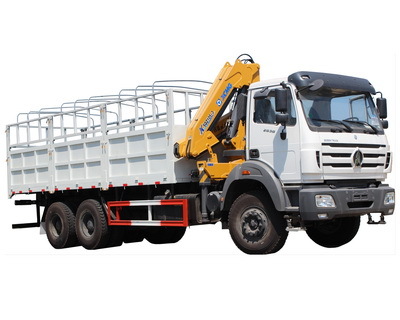 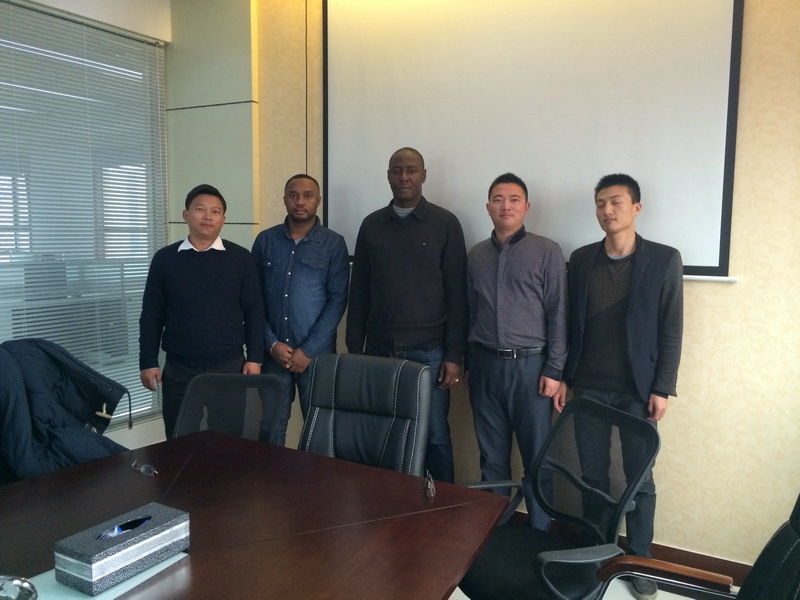 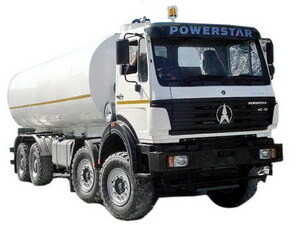 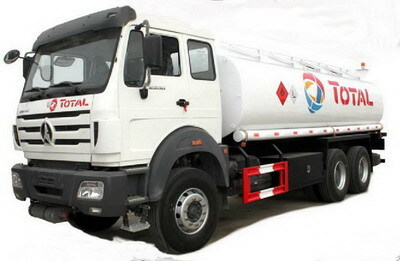 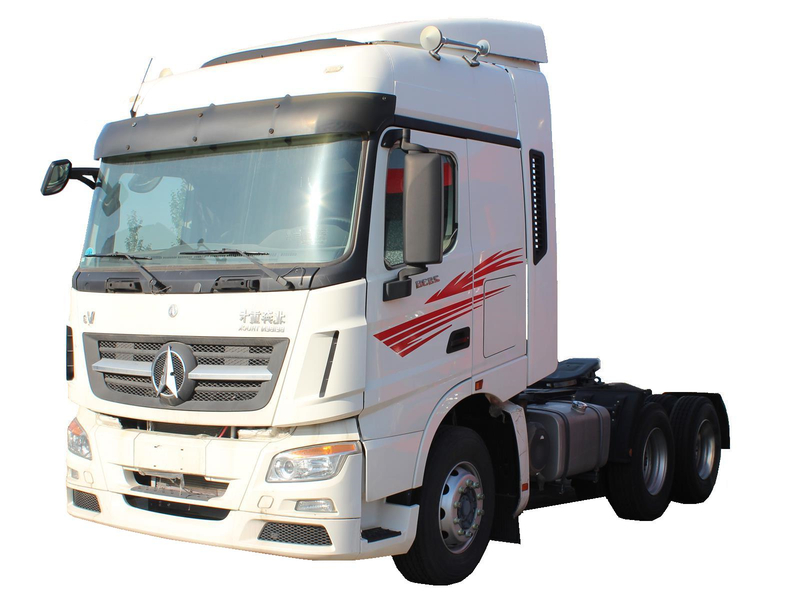 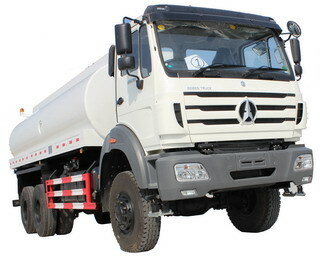 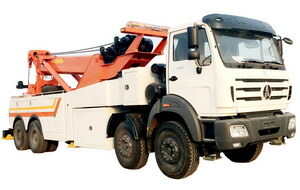 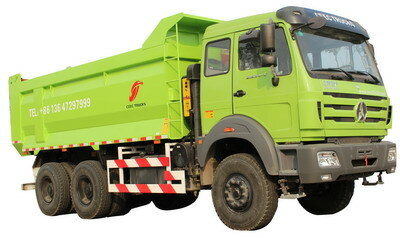 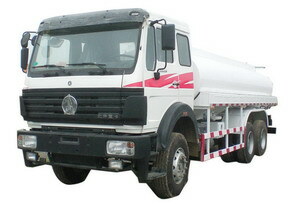 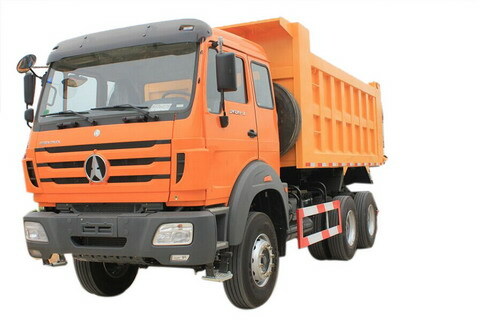 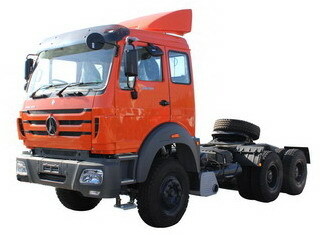 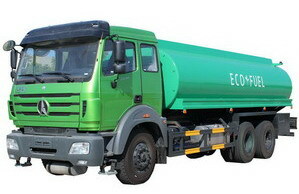 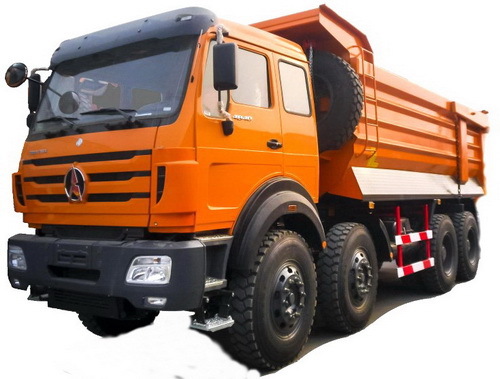 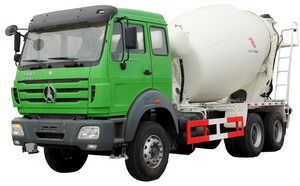 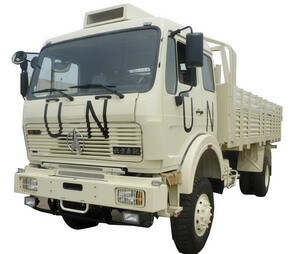 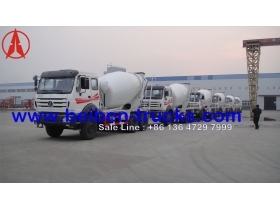 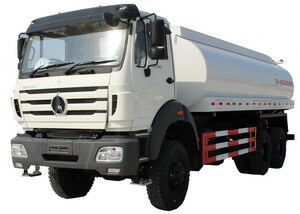 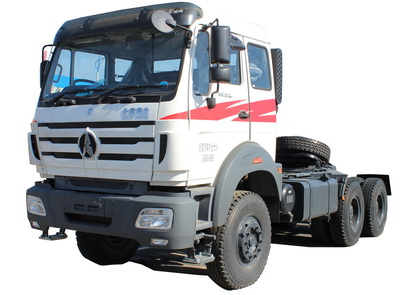 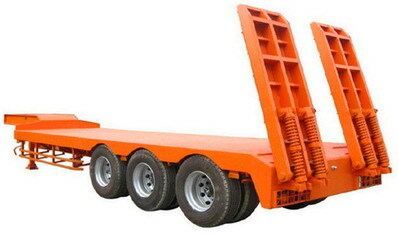 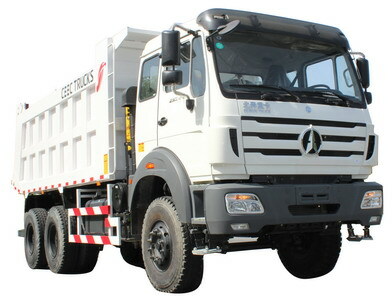 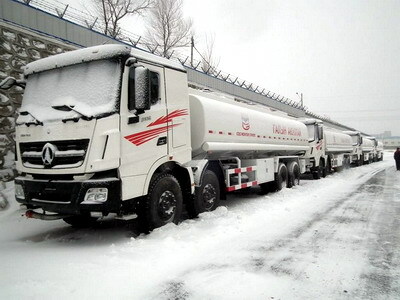 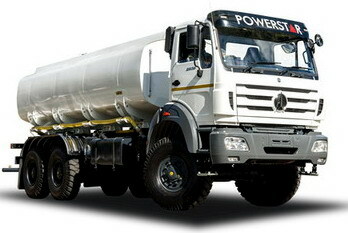 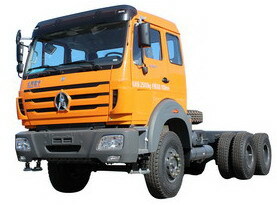 The operation mode of controller with soft shaft features more safe andreliable for north benz mixer truck. 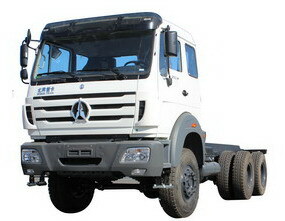 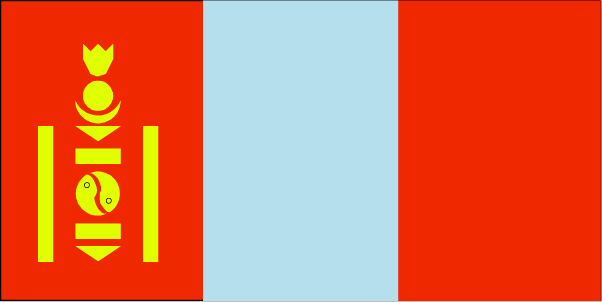 Operation of electric control mode features energy-saving, comfortable and fullof humanness. 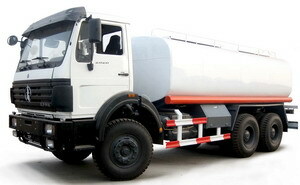 Electricwater pump and pneumatic types are optional. 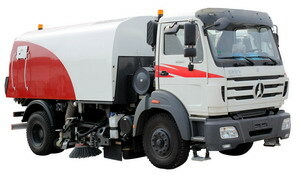 mixer drumcapacity: 6 M3 ,8 m3, 10 m3, 14 M3 .